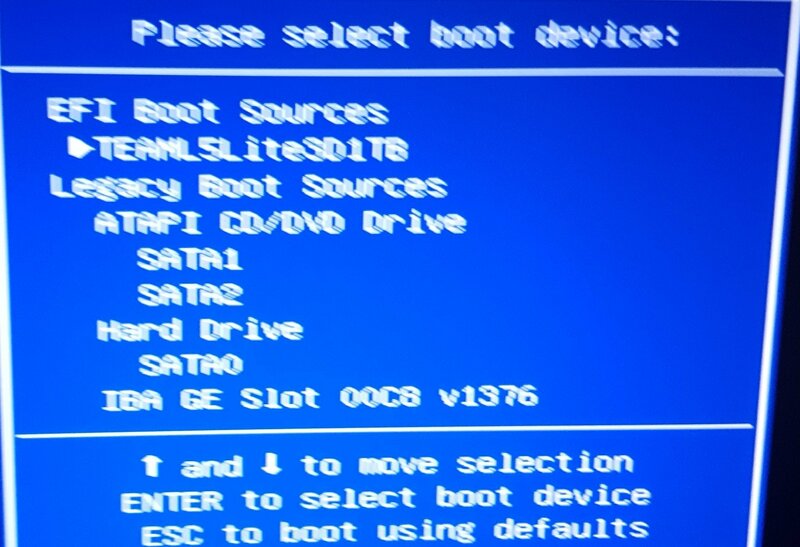 I completed RECOVERY TO SSD from USB3 EXT HDD backup, success...!!! seems the Acronis interfere with boot process... how disable this??? 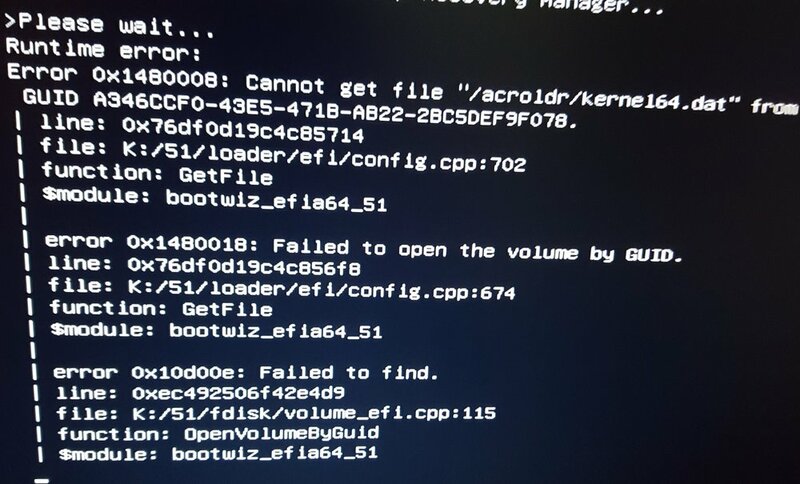 I think must disable Acronis at boot, how??? I use the same drive imaging program, but it appears you're not doing a disk image and thus it won't boot. You're restoring from a backup. If you have a drive that boots and is setup like you want/need, boot from it, load Acronis and select Clone Disk from this screen. 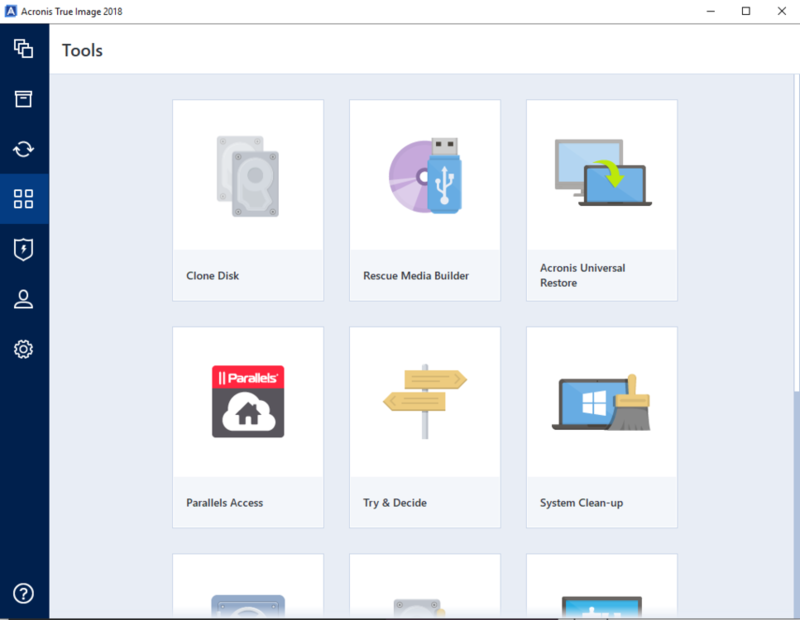 This is how you migrate from drive to drive and maintain the bootable state.